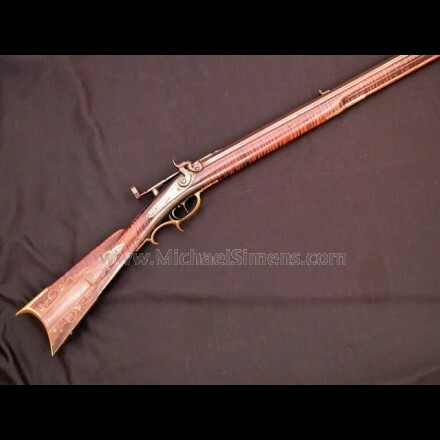 Nationally recognized Kentucky Rifle Dealer, Appraiser, Buyer, and Seller. 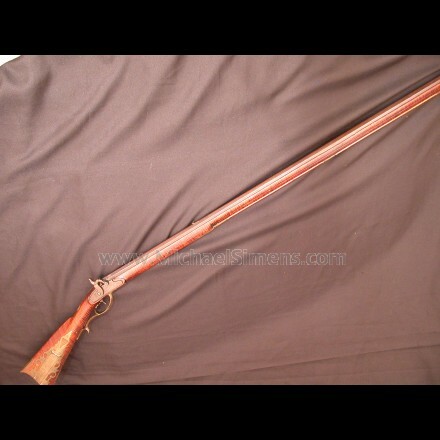 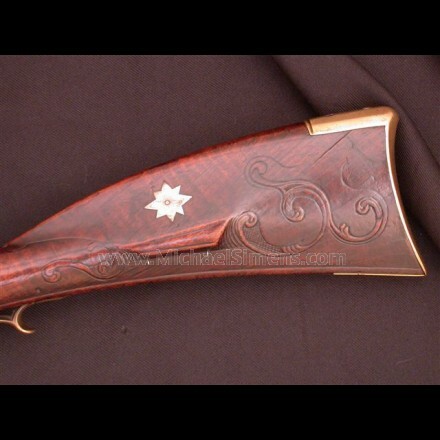 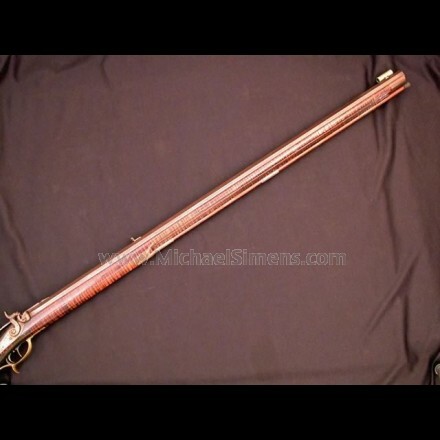 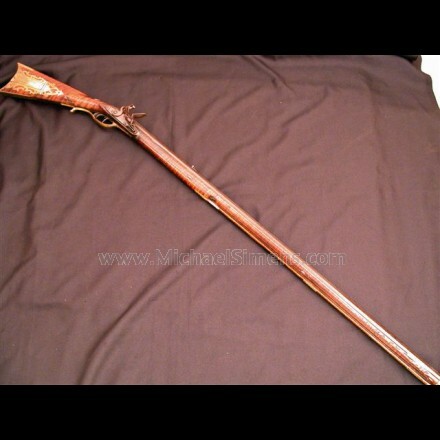 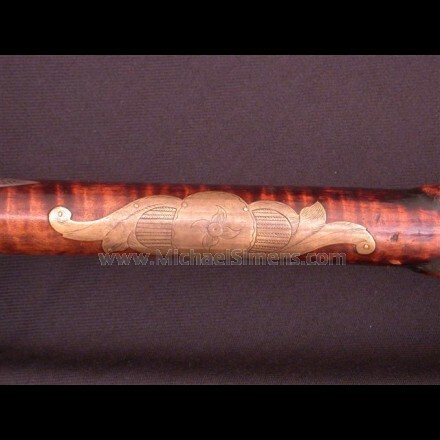 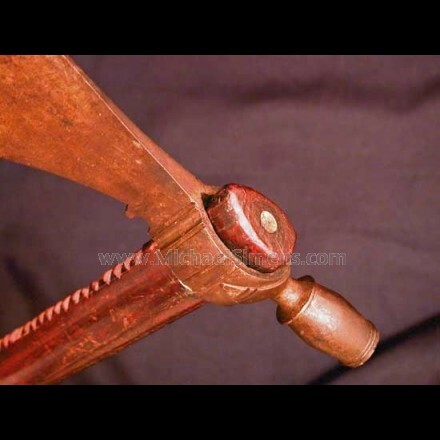 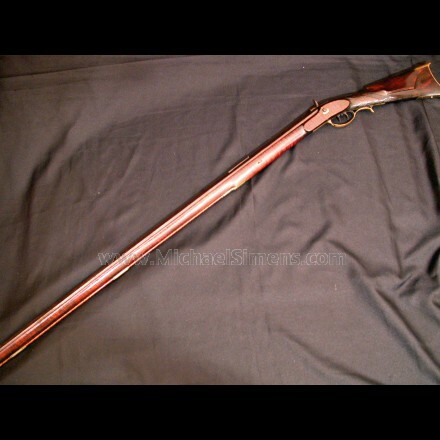 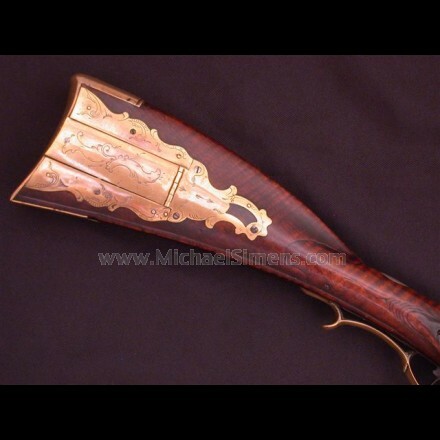 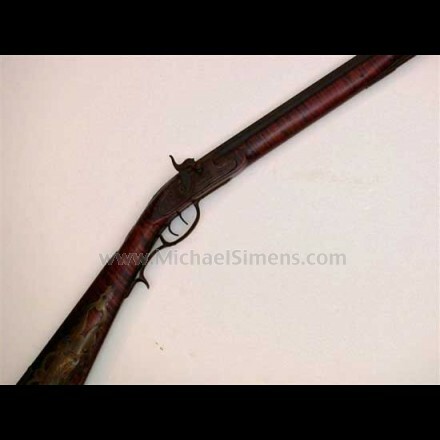 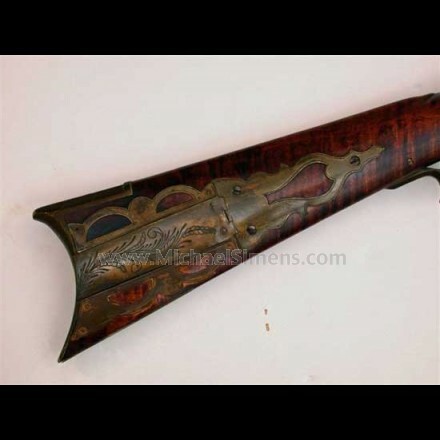 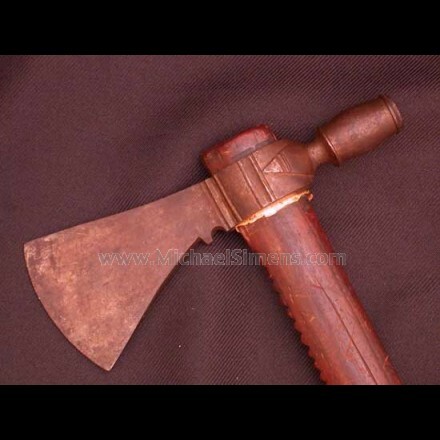 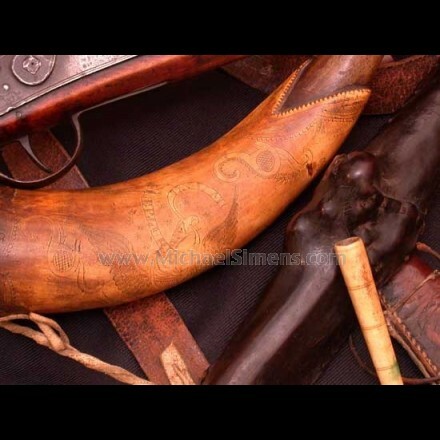 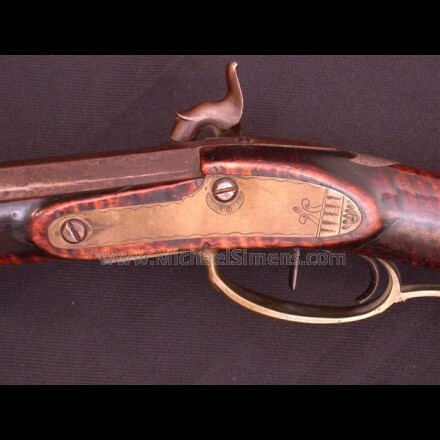 Contact us for information and appraisals of Antique Kentucky Rifles and Accessories. 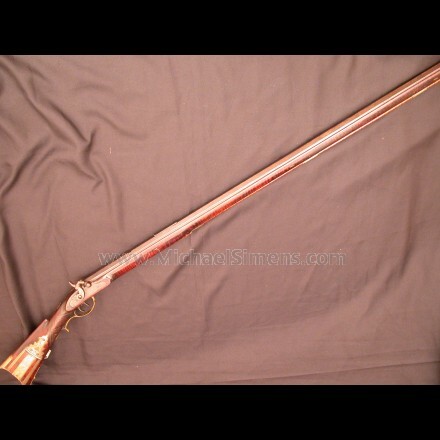 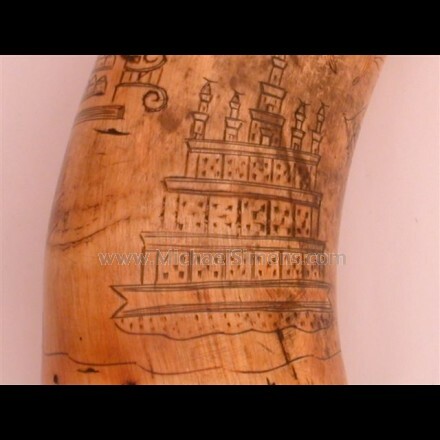 We buy single items and/or entire collections. 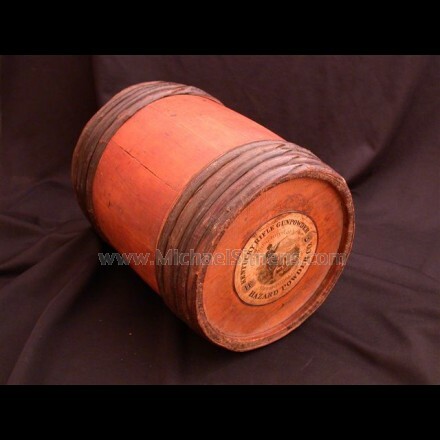 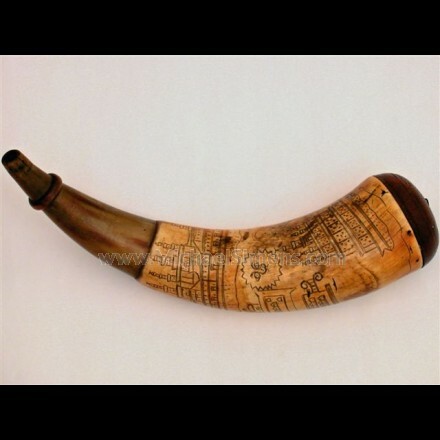 ORIGINAL ANTIQUE POWDER KEG FROM "HAZARD POWDER COMPANY". 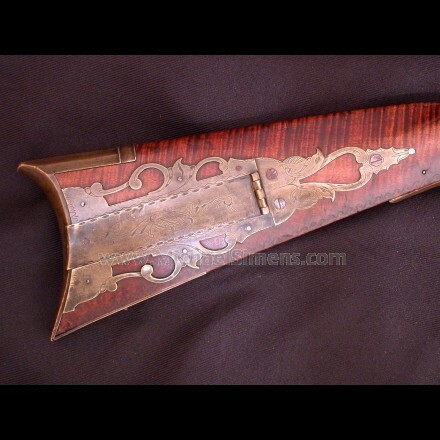 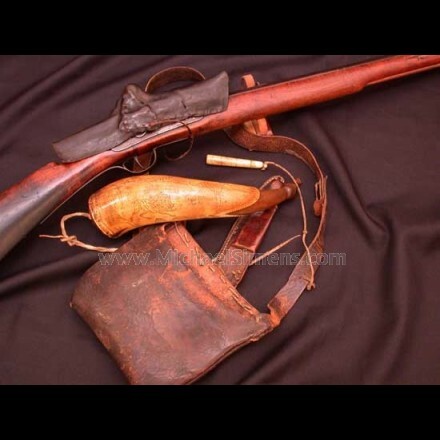 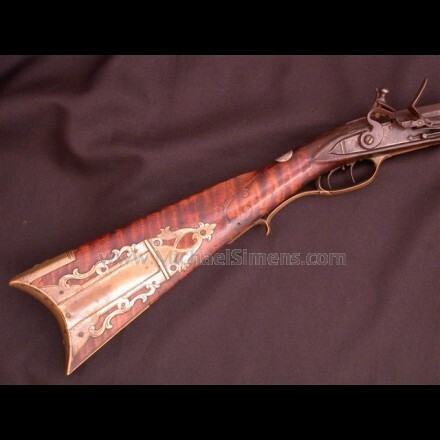 FLINTLOCK KENTUCKY RIFLE BY ADAM ANGSTADT. 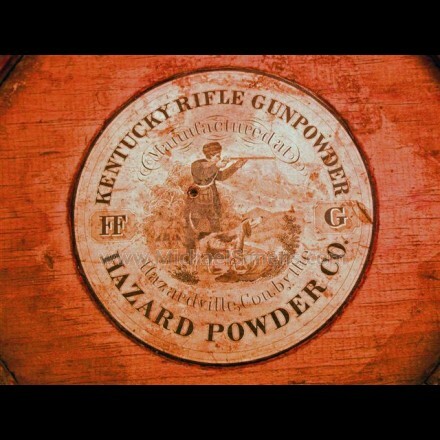 KENTUCKY RIFLE OF "THE GOLDEN AGE".